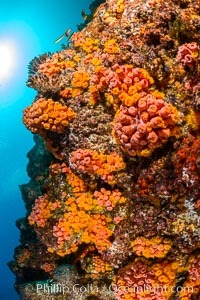 Underwater Reef with Invertebrates, Gorgonians, Coral Polyps, Sea of Cortez, Baja California Mikes Reef Photo. 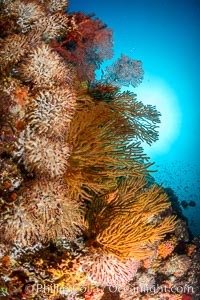 Underwater Reef with Invertebrates, Gorgonians, Coral Polyps, Sea of Cortez, Baja California Mikes Reef Picture. 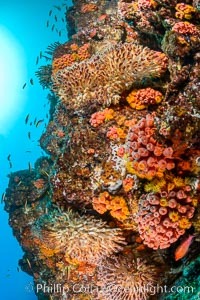 Underwater Reef with Invertebrates, Gorgonians, Coral Polyps, Sea of Cortez, Baja California Stock Photography of Mikes Reef. 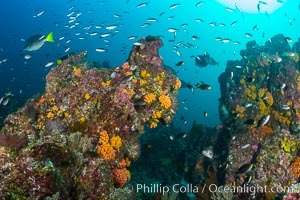 Underwater Reef with Invertebrates, Gorgonians, Coral Polyps, Sea of Cortez, Baja California Photograph of Mikes Reef. 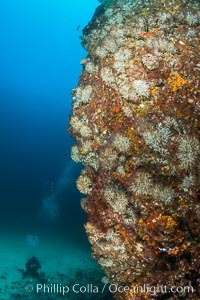 Underwater Reef with Invertebrates, Gorgonians, Coral Polyps, Sea of Cortez, Baja California Mikes Reef Photos. 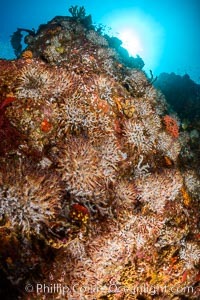 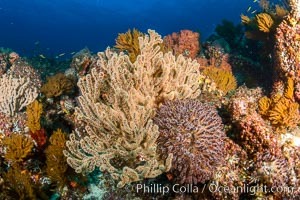 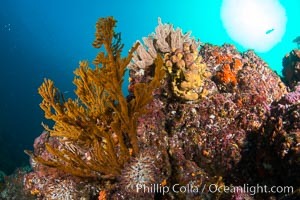 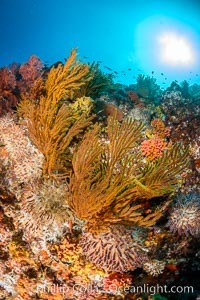 Underwater Reef with Invertebrates, Gorgonians, Coral Polyps, Sea of Cortez, Baja California Mikes Reef Image. 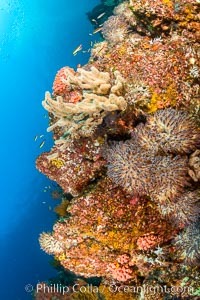 Underwater Reef with Invertebrates, Gorgonians, Coral Polyps, Sea of Cortez, Baja California Professional stock photos of Mikes Reef. 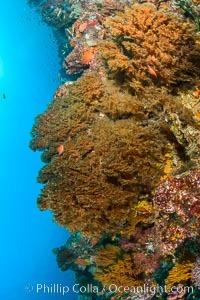 Underwater Reef with Invertebrates, Gorgonians, Coral Polyps, Sea of Cortez, Baja California Pictures of Mikes Reef. 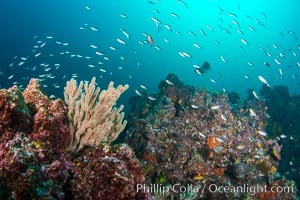 Fish schooling over reef at sunset, Sea of Cortez Mikes Reef Photo. 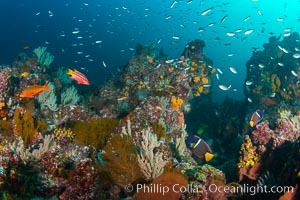 Fish schooling over reef at sunset, Sea of Cortez Mikes Reef Picture. 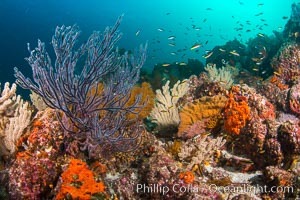 Fish schooling over reef at sunset, Sea of Cortez Stock Photography of Mikes Reef. 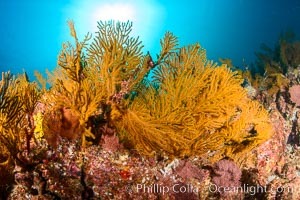 Black coral on Healthy Coral Reef, Antipatharia, Sea of Cortez Professional stock photos of Mikes Reef.